Jerome R. Bowen was born in Denver, Colorado on May 22, 1963. He received his Bachelor of Science Degree from University of Utah in 1988. During which he attended honors programs at Cambridge University in England, George Washington University, and the American University in Paris, France. After receiving his undergraduate degree, he returned home to his native Idaho to attend law school at the University of Idaho. He received his Juris Doctorate in 1991. While at the University of Idaho, he was a member of the Idaho Law Review 1990-1991 and had a published case note. 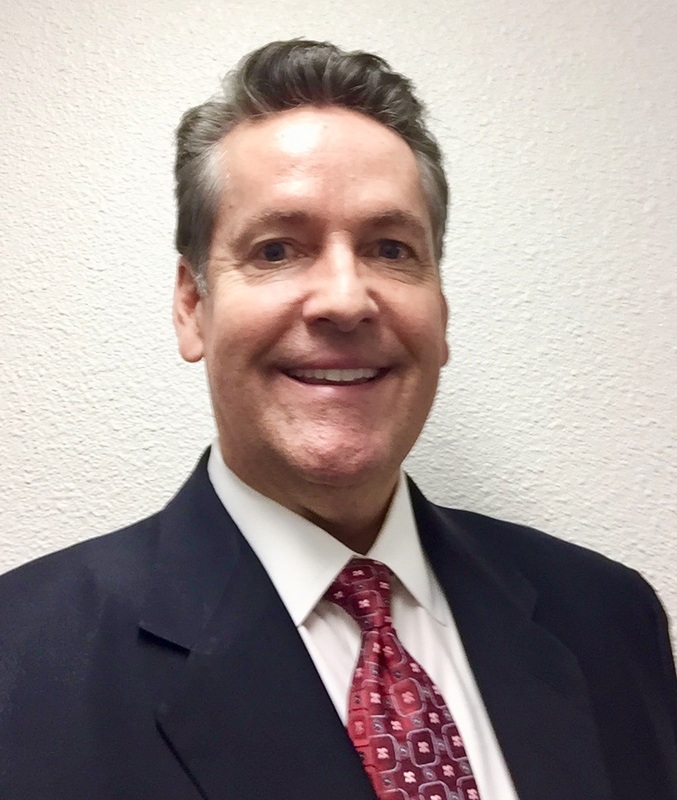 After receiving his law degree, he was selected to act as a Special Assistant to Cecil D. Andrus, Governor of Idaho in 1991, where he was the governor’s liaison to five (5) State of Idaho departments, including budgeting and the Governor’s state agenda.